Directions: The best way to get here is to walk trough the Knez Mihailova street. Lots of public transport lines will get you there too. Line 2, 5, 9L, 24, 26, 79, E8. You can also get there by car but finding a parking space might be a little tricky. 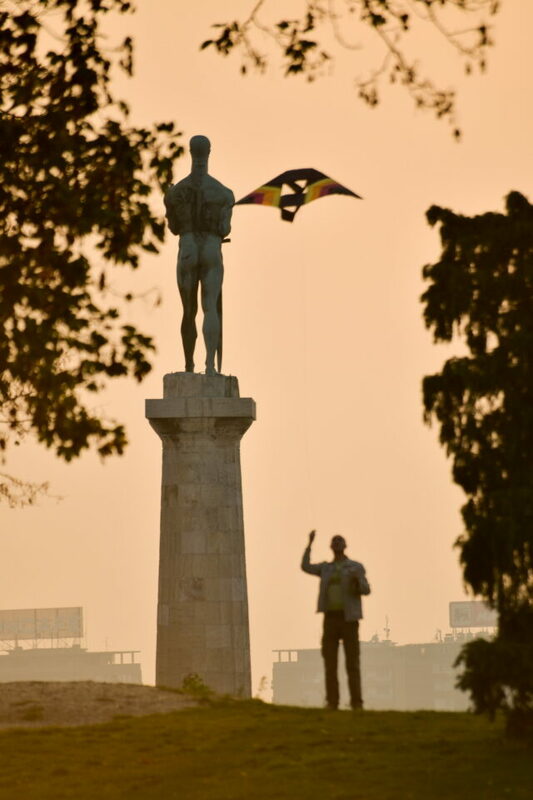 Probably the most important place in Belgrade. 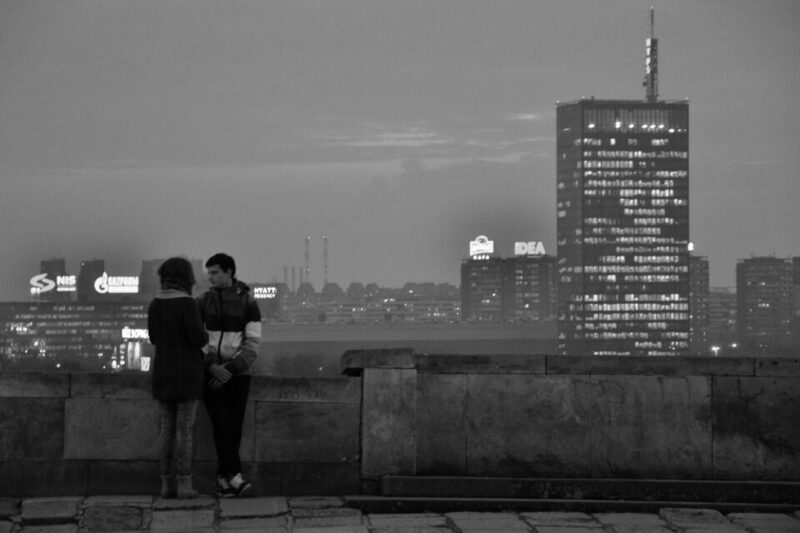 A lot of people call it the heart of Belgrade. 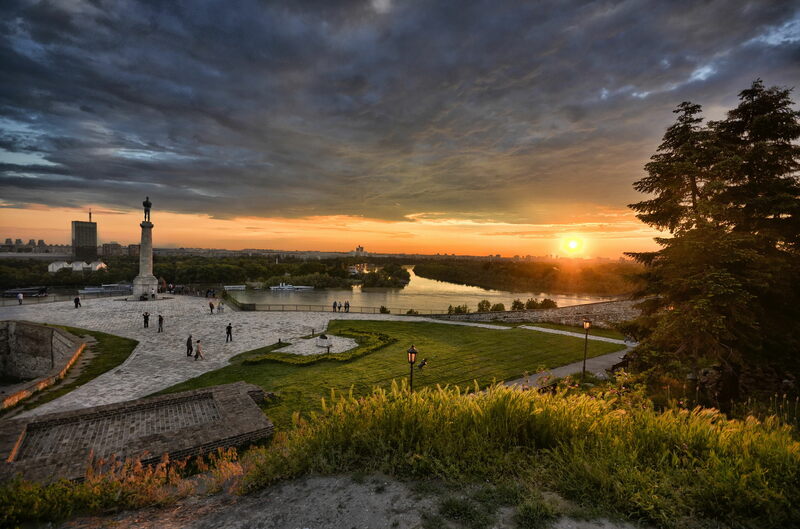 Large fortress and huge parks with a stunning view at junction of the River Sava and the Danube. This is the area where various sport, cultural and arts events take place, for all generations of Belgraders and numerous visitors of the city. 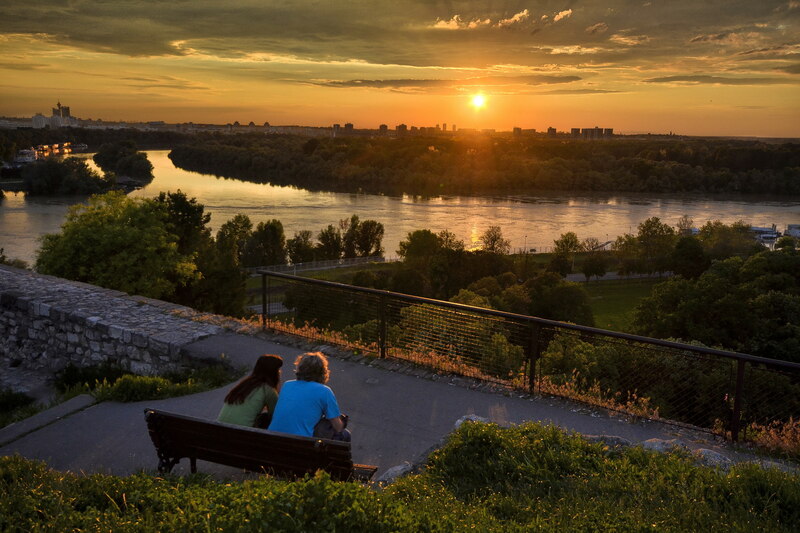 This is one of my favorite places in Belgrade as a photographer simply because you can do all types of photography and you will always find something interesting to shoot but a lot of the times you will just sit down and enjoy the view. Don’t bring a tripod. For some strange reason they do not allow tripods. That is a shame because it is a nice place to use your gradual ND filters. You will need to acquire special permission in order to use your tripod. Polarizing filter will be of great use. You might be able to use your gradual ND filters hand-held, if not HDR is still an option. Every focal length will work here, so change your lenses more. Don’t get stuck doing just landscapes/cityscapes. Be creative. 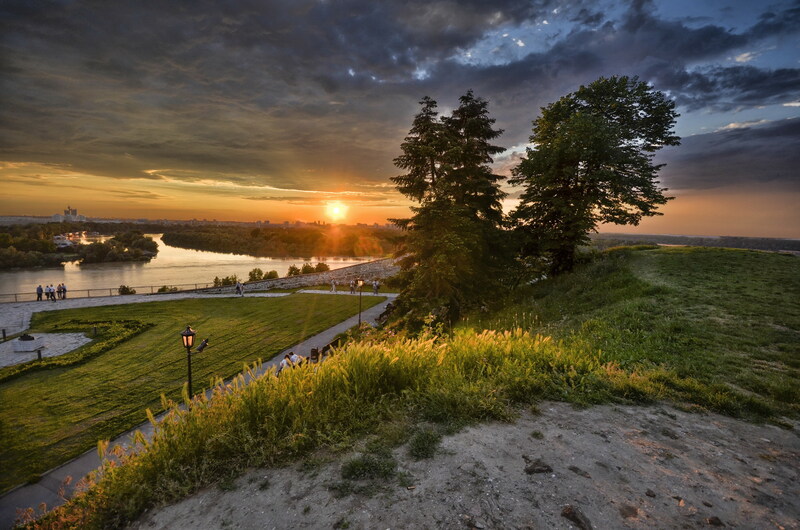 Kalemegdan is a place where you can work with almost every kind of photography. 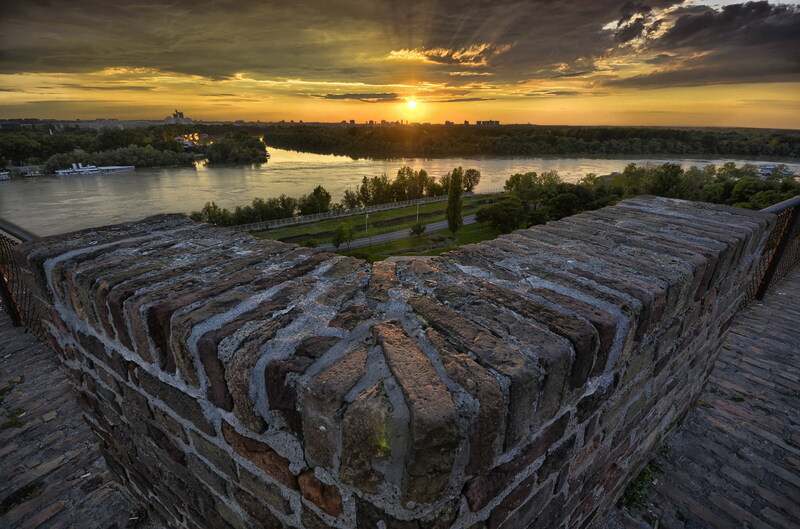 Get to know the history of Kalemegdan. I can only confirm the greatness of this place. View on the confluence of Sava and Danube. Fortifications from ottoman and roman times… Nice place to be without a camera as well.